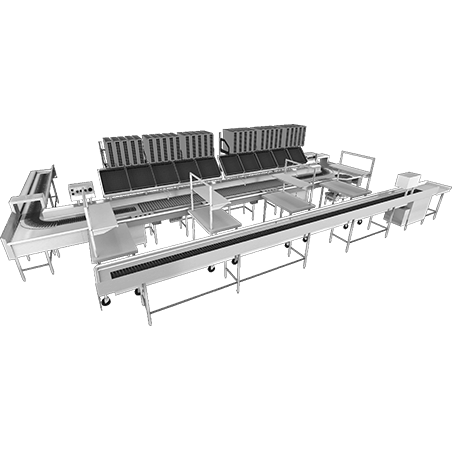 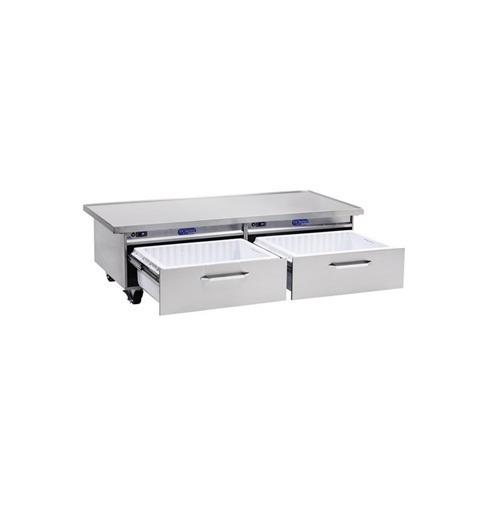 Elevate your commercial foodservice operation with high-performing, durable kitchen equipment stands. 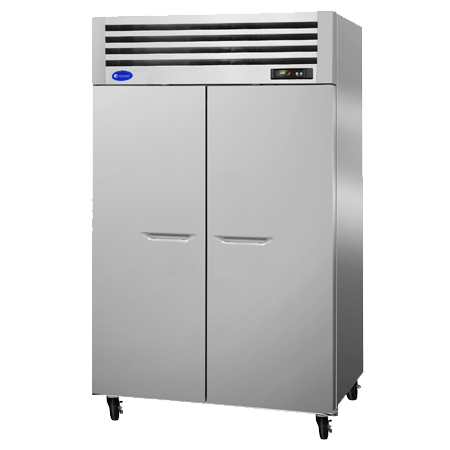 When specifying refrigeration equipment stands, reliability and flexibility must be taken into consideration. 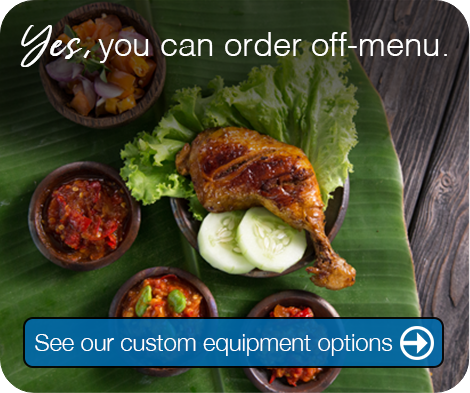 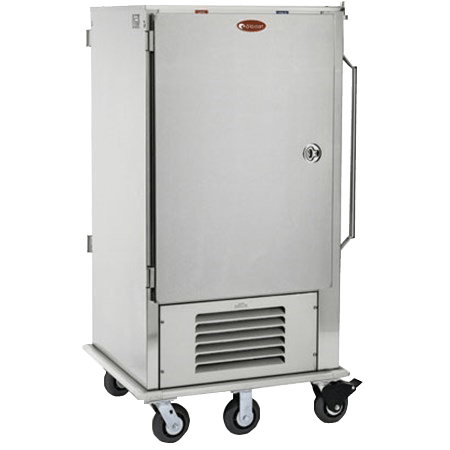 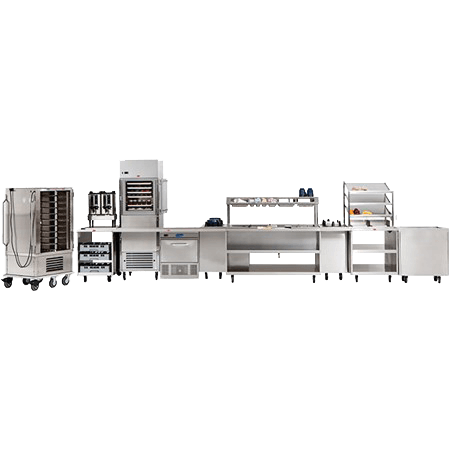 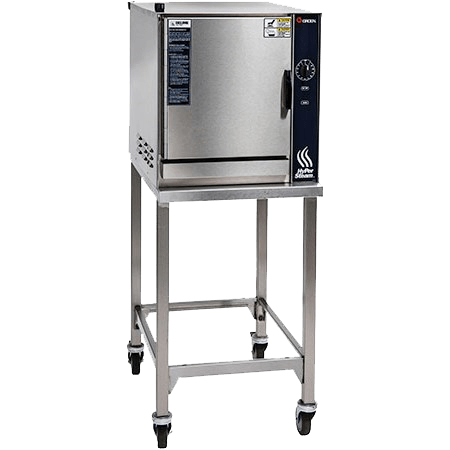 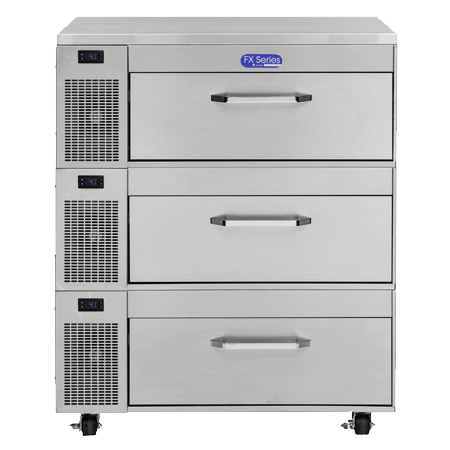 With Randell, commercial foodservice equipment operators can rest assured that they’re not only getting well-built, high-performance refrigeration equipment, they are also getting our most customizable kitchen equipment product as well. 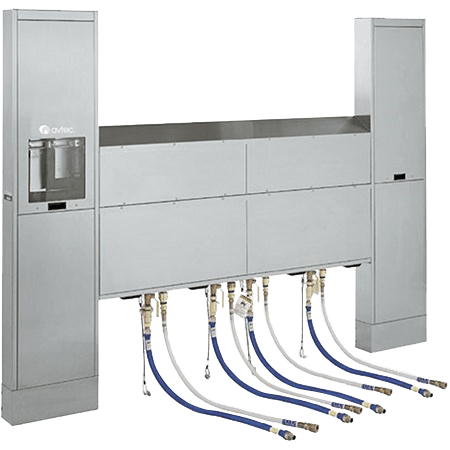 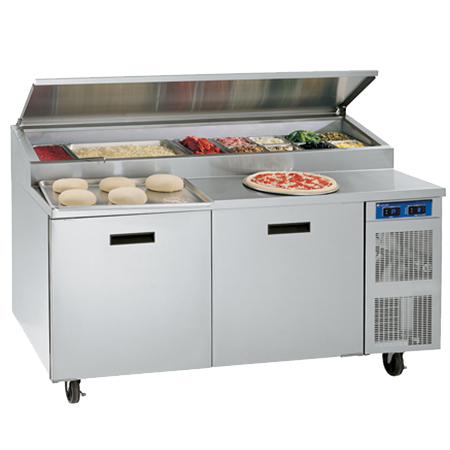 Our flexibility in sizing allows customers to specify any equipment stand configuration that suits their needs — all without sacrificing the ability to withstand the high-heat, high-grease environments often found in today’s commercial kitchens. 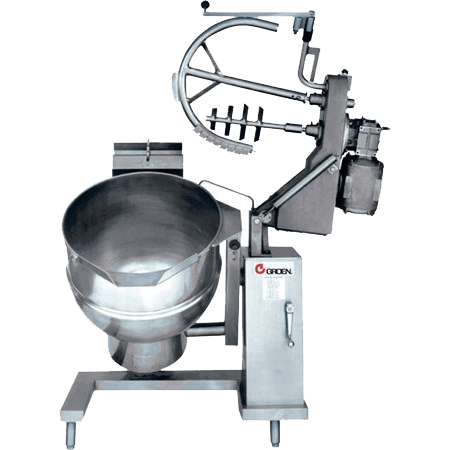 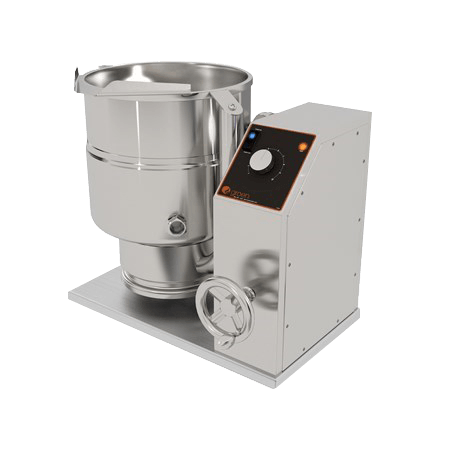 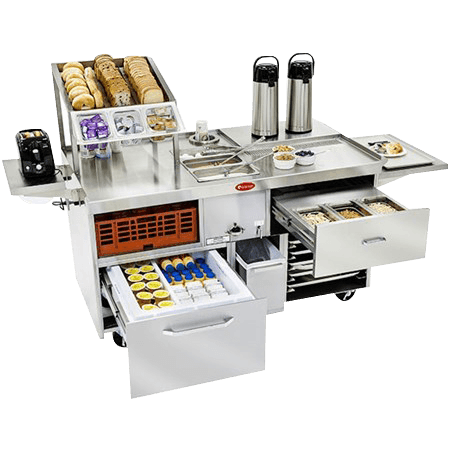 With valuable kitchen assets in the balance, Randell equipment stands are engineered to take on the challenge. 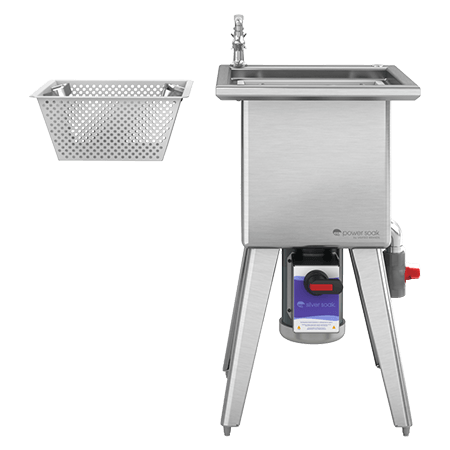 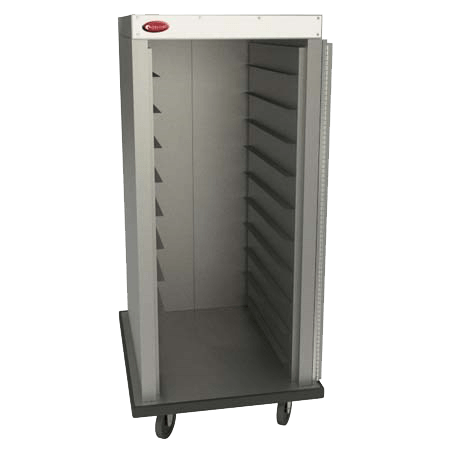 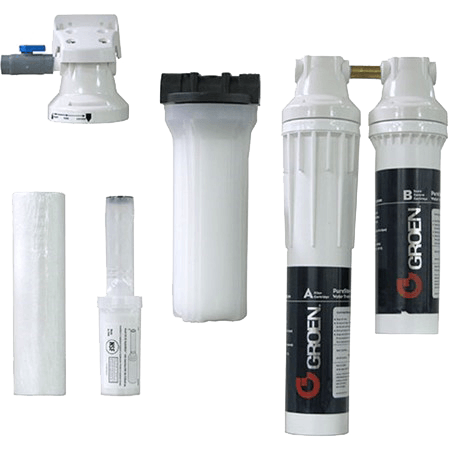 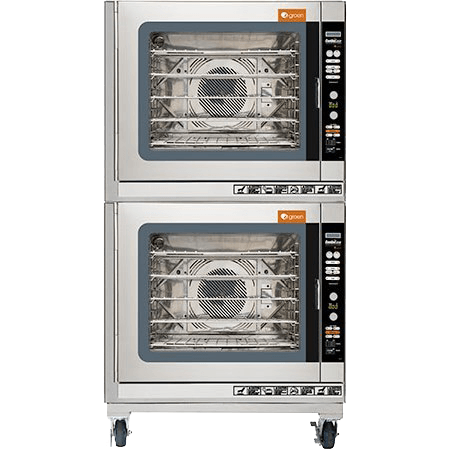 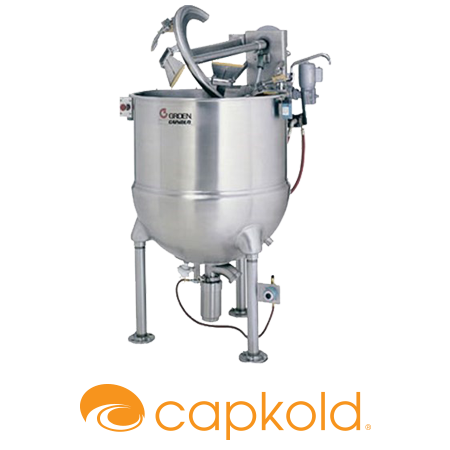 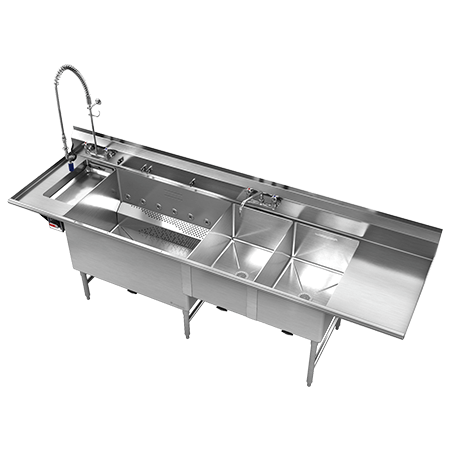 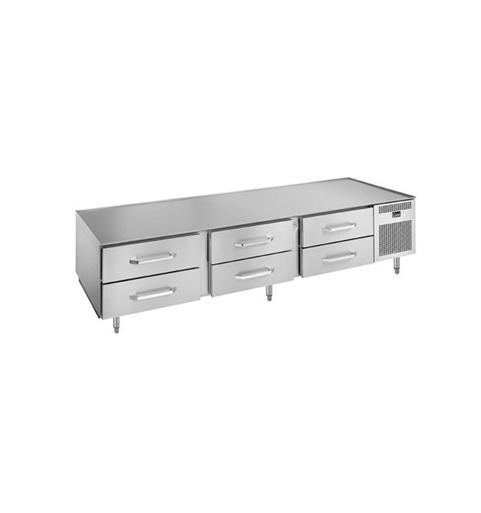 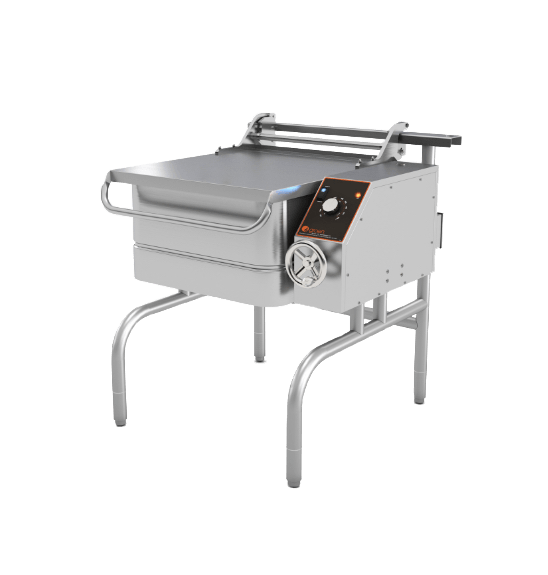 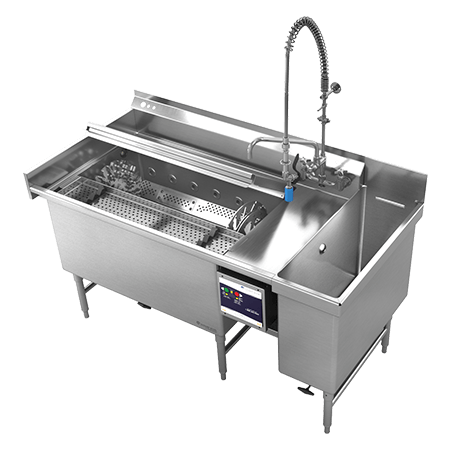 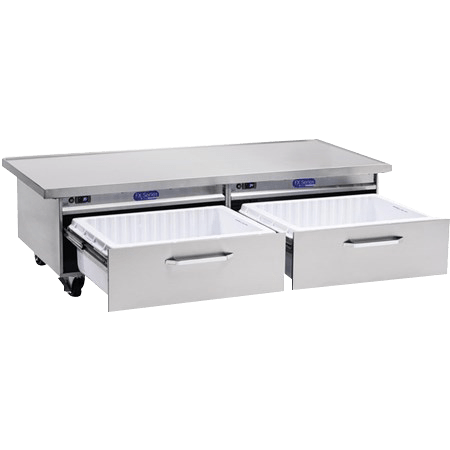 Every unit from these lines of commercial foodservice equipment comes with our patented heavy-duty drawer cartridge system and a three-year warranty on the entire drawer system. 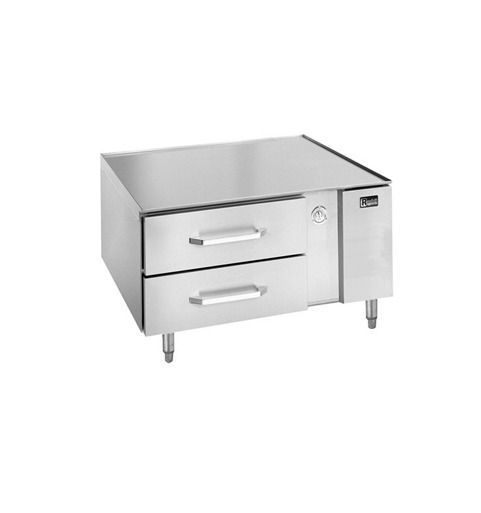 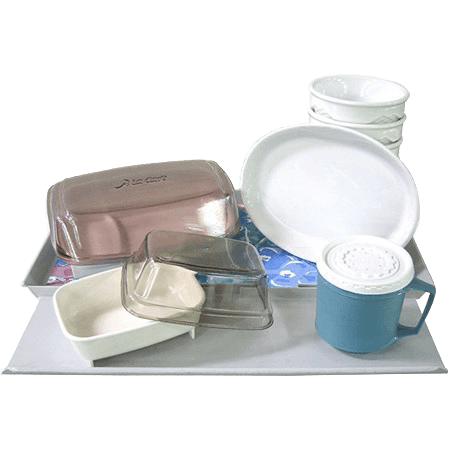 These professional-grade designs feature the top-side strength and support to handle even the heaviest kitchen equipment. 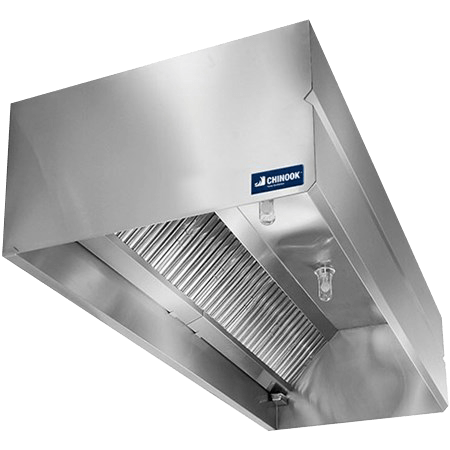 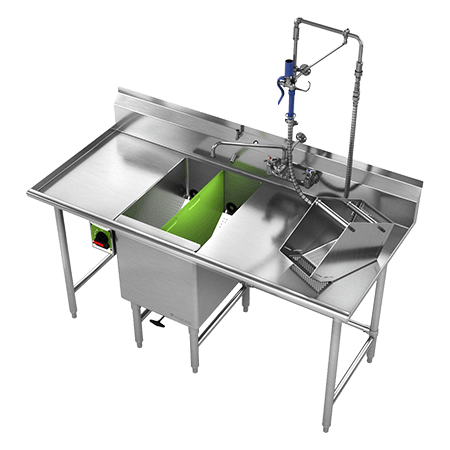 With elements like reinforced 11-gauge sub-tops, Randell equipment stands can hold up to 225 pounds per linear foot, making them an indispensable workhorse in every corner of the kitchen. 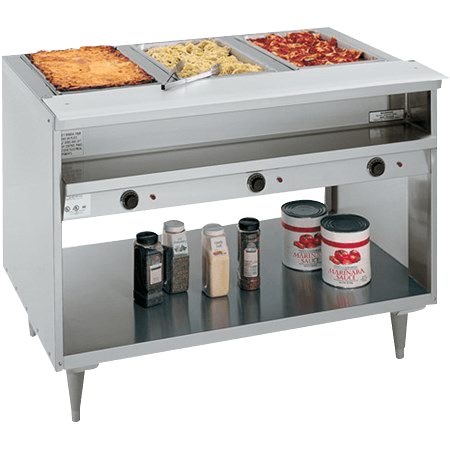 By giving operators the option to configure the cooking area without modifying more expensive units like the hood, Randell’s equipment stands add convenience and value to kitchens of all sizes when space is at a premium.